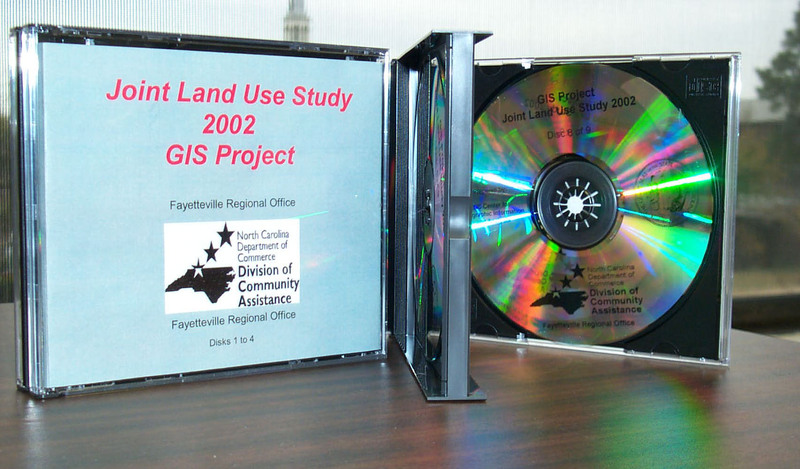 In a partnership with the North Carolina Department of Commerce, Mid-Carolina Council of Governments, Fort Bragg Regional Aliance, US Fish and Wildlife Service, North Carolina Department of Enviornment and Natural Resources, and Sustainable Sandhills the Sandhills GIS website was created to provide tools and resources to facilitate regional mapping and GIS intiatives as well as regional data sharing. 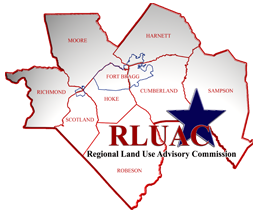 The resources are used by local and regional planners as well as GIS professionals to improve decision making and better assess the impacts of projects region wide. 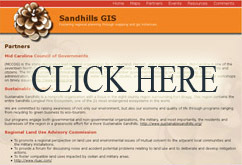 To utilize this online mapping resource click here: Sandhills GIS.